Since they were first published, James Herriot's memoirs have sold millions of copies and entranced generations of animal lovers. 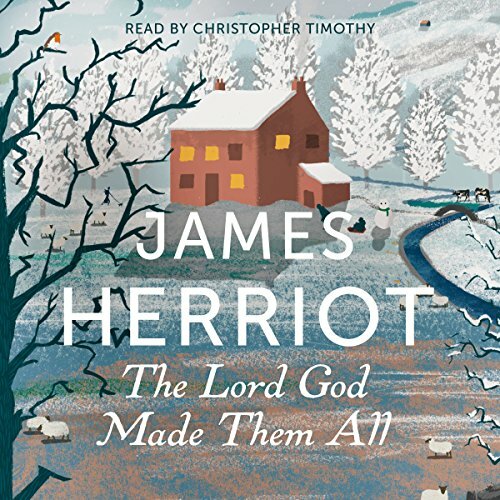 Charming, funny and touching, The Lord God Made Them All is a heartwarming story of determination, love and companionship from one of Britain's best-loved authors. Been a fan for years and thought I had read them all. This tells a different story but well done and would not be the same without Timothy narrating.